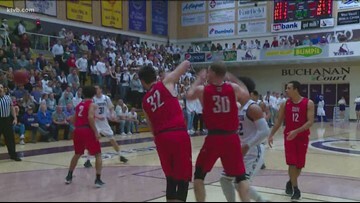 College of Idaho vs. Southern Oregon in the 2019 Cascade Collegiate Conference men's basketball title game. 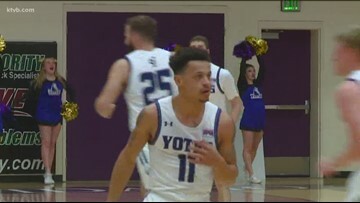 College of Idaho vs. Warner Pacific men's basketball highlights from the first round of the Cascade Collegiate Conference semi-finals. 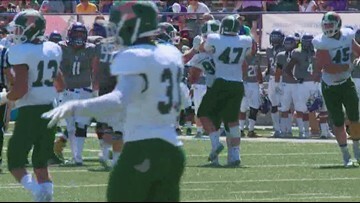 The College of Idaho Yotes fell to Montana Tech 36-16 at their 2018 home opener 9/1/2018. 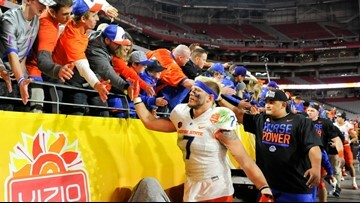 Joey Martarano was a major contributor on the Broncos' defense before he opted to leave school to pursue his dream of playing pro baseball. 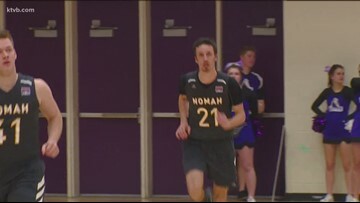 When that didn't work out, the Fruitland native came home with a new set of goals. 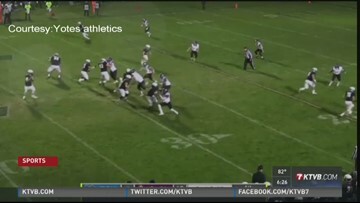 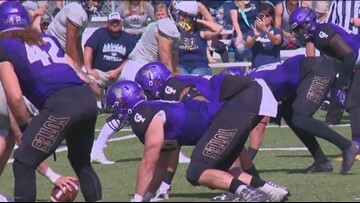 The College of Idaho football team notched its first win of the season, defeating Eastern Oregon 28-20. 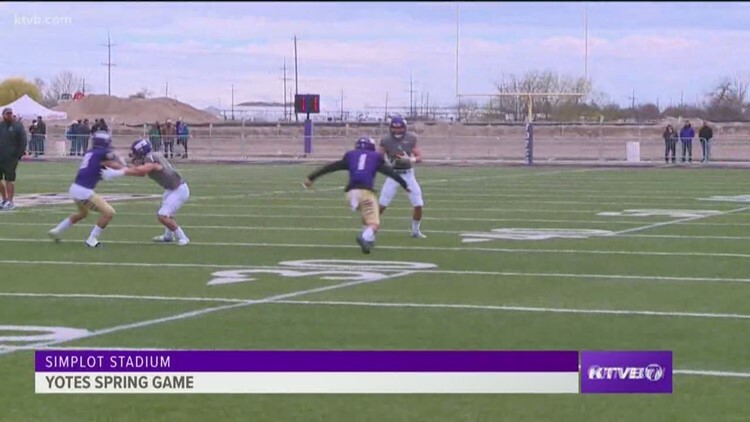 The College of Idaho picked up its first-ever road win against a top-25 team, rolling over Eastern Oregon 20-7 on Saturday.